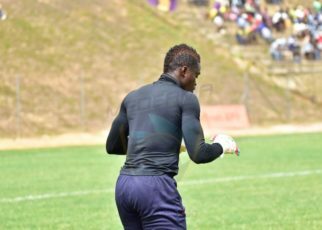 Medeama thumped Wassaman United 9-1 in a low-key friendly on Friday. New striker Samuel Ofori bagged hat-trick with Captain Joseph Tetteh Zutah getting a brace. 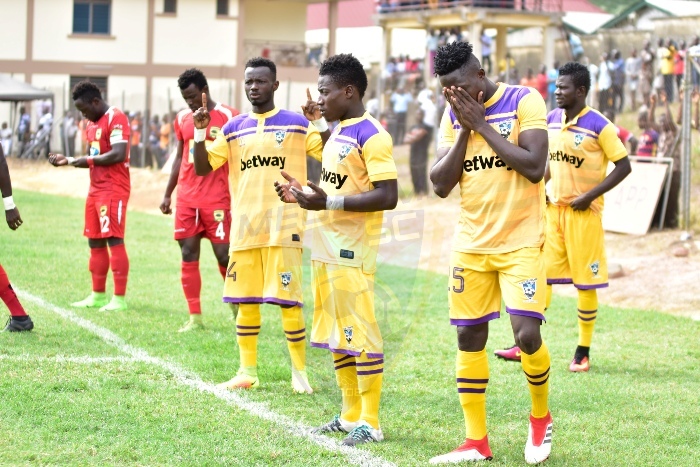 Young sensation Godfred Nyarko also scored a brace with Mershack Odoom and Agyenim Boateng scoring a goal each as the team won decisively at the Tarkwa and Aboso Park. 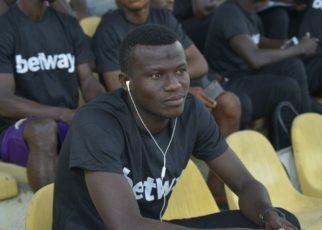 Coach Samuel Boadu used the friendly as a dress rehearsal and keep the team in shape in the midst of the suspension of the Ghana Premier League. The team resumed training last week after a three-week break due to the uncertainty surrounding local league. Ghana football has been brought on its knees after investigative piece by journalist Anas Aremeyaw Ayaw revealed widespread corruption in the game. The situation has put the local league on ice as they keep waiting in the wings unclear on where the future holds. 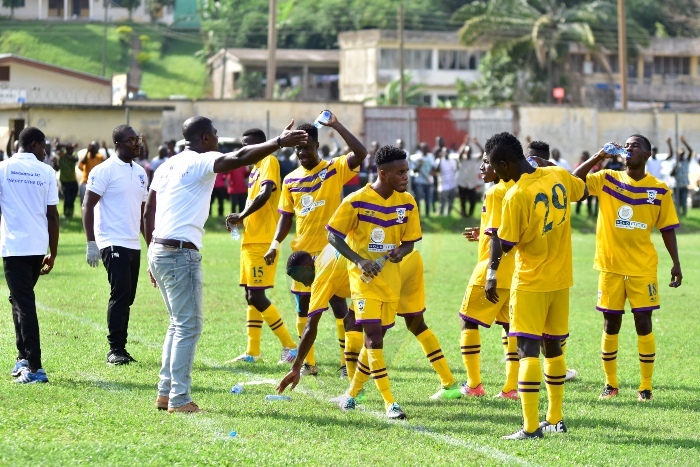 Medeama ended the first half of the season top of the Ghana Premier League table.